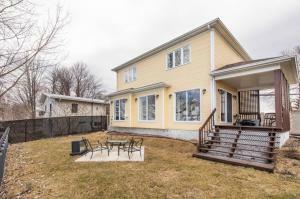 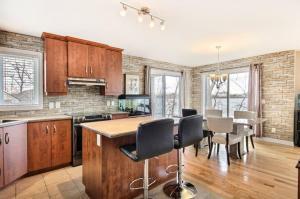 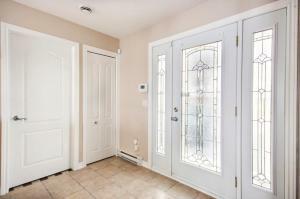 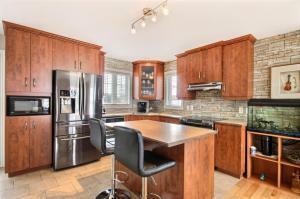 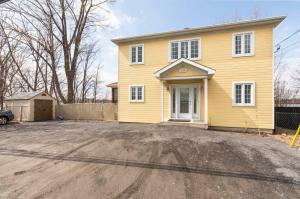 2-storey House Saint-Jean-sur-Richelieu Saint-Athanase area Monteregie for sale - 145 Ch. 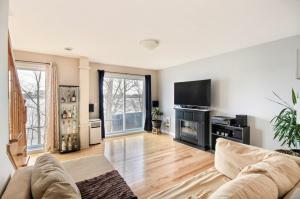 des Patriotes E. WATERFRONT NON-FLOODABLE Lovely 2011 2-storey open concept house with 3 bedrooms, 1 bathroom and 1 powder room. 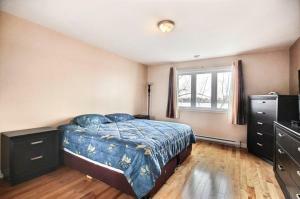 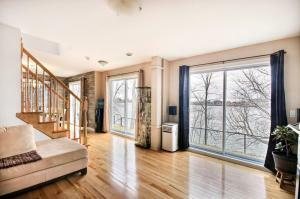 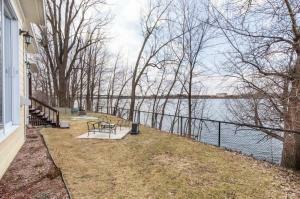 Beautiful land with magnificent views of the water and the city of St-Jean. 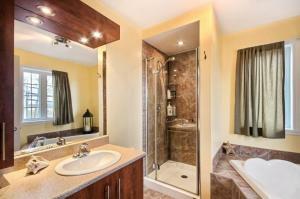 Well thought out construction, bright and practical.